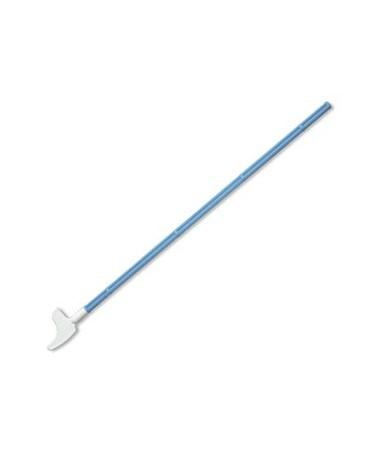 Puritan'sNon-Sterile Rovers Spatula is designed for the collection of cervical cells for analysis by pap smear methods for detecting sexually transmitted diseases. It has a curved head (similar to Ayres design) that allows easy scraping and removing of cellular material. The head is detachable and ideal for use with liquid-based monolayer processing systems. It can also be used with the glass slide method. 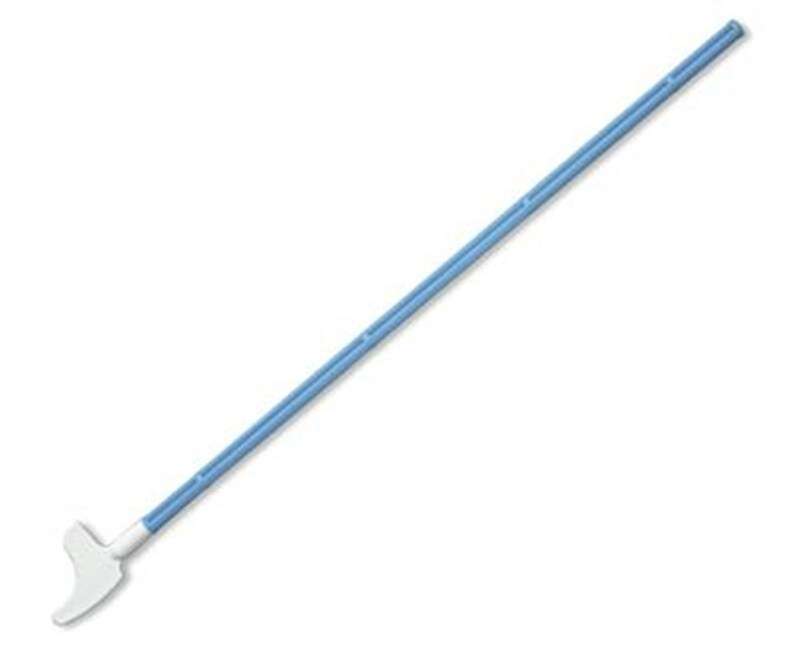 The spatula measures 7.75" in length.